Bus runs on Saturdays 2-10PM You do the drinking, we do the driving!!! Visit Frederick's awesome craft brewers, just hop on the bus! Visit local breweries including Rockwell, Flying Dog, Attaboy, Idiom and Olde Mother! 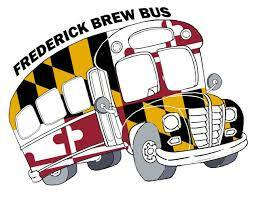 $25 - all day pass to ride to as many breweries as you want. Just hop on and hop off! 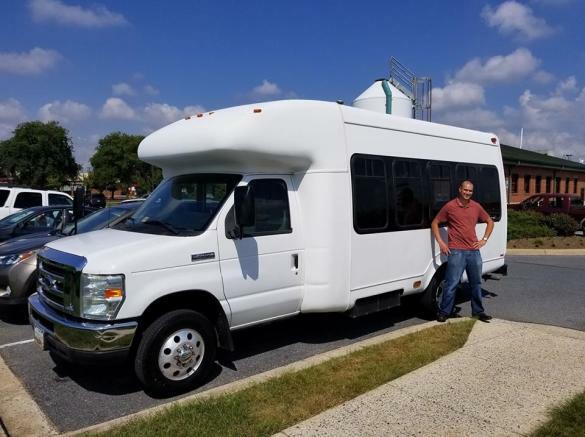 $5 - ones stop only price Call for Hotel pick-up from Homewood Suites, Hilton Garden Inn, Comfort Inn, and Mainstay Suites in Frederick. Call to schedule a private party. Visit website for Realtime Tracker during business hours.